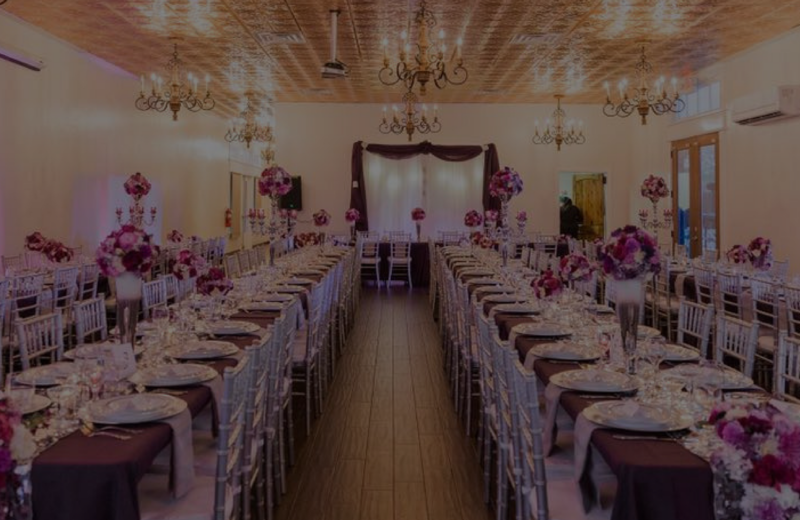 Welcome to the newest of Kingsville’s event venues; the Salazar Building! 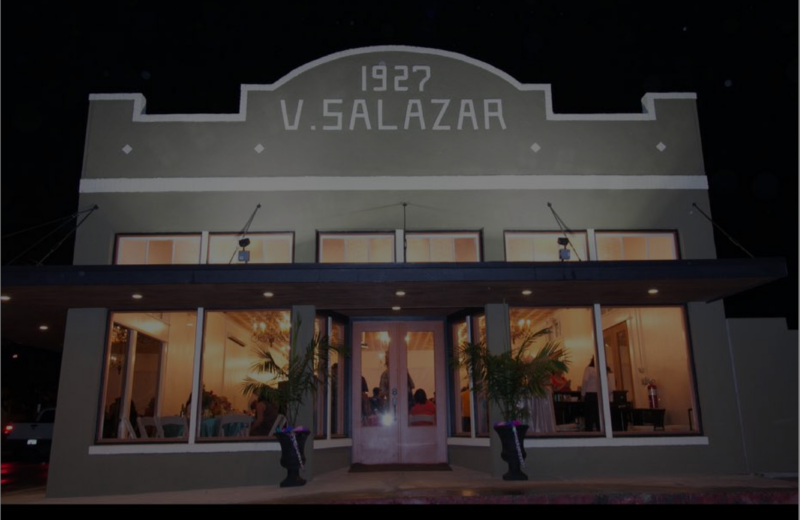 Located minutes from downtown 200 E Richard Ave. Kingsville, TX, The Salazar Building is located in the city’s historical district. The Salazar Building has a Solarium, and a spectacular Courtyard, creating a total of 4,000 square feet of event space. 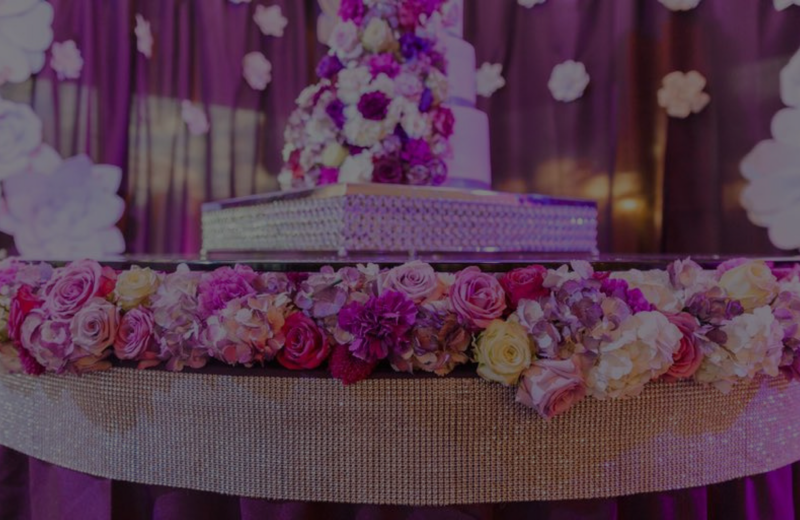 The Solarium will entertain a total of 150 in guests. 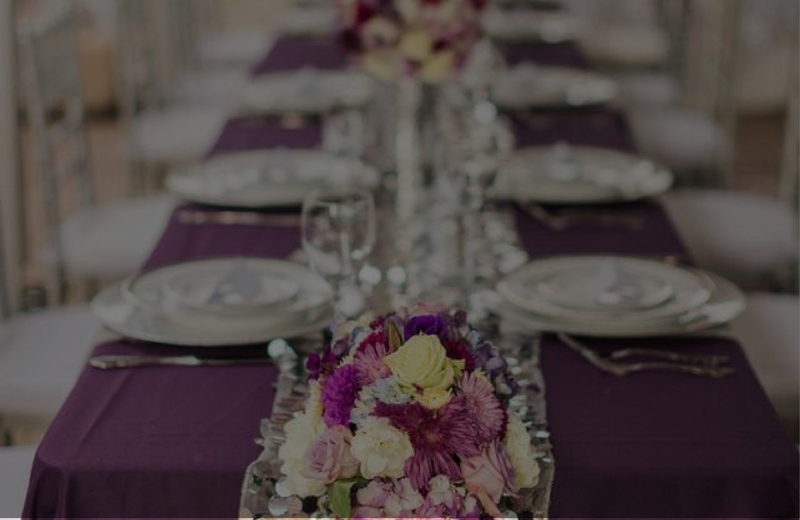 Whether you are looking for a plated banquet or reception, a cocktail party setting or as a theater seated affair, this elegant space complete will exceed your event needs. Larger party in great South Texas weather? Not a problem. 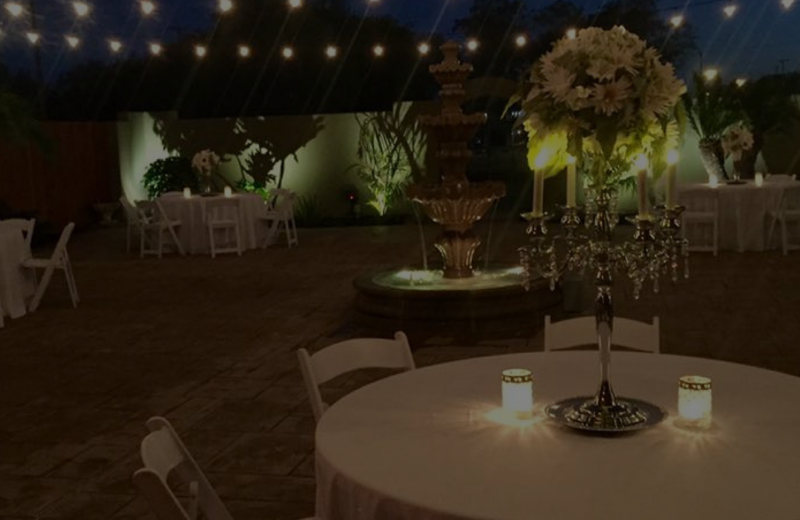 The Solarium’s French doors open up to the adjacent 2,000 square-foot Courtyard expanding the space to fit your special event.